Gorgeous Condo located in the Heart of Dublin. 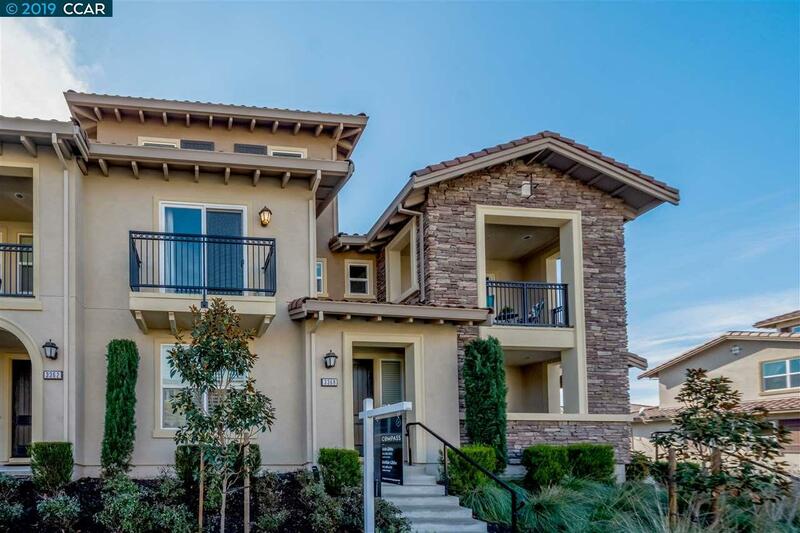 Built in 2014 with 2800+ SF of living space with quality appliances and fixtures throughout! This home is immaculate with over $15k in upgrades and ready to move in! Home includes 4 bedrooms and 3 bathrooms with 1 bed and bath upstairs alongside a large bonus area that could be used as an in-law suite. Main living area includes 3 bedrooms, 2 bathrooms, laundry and gourmet kitchen with beautiful stainless steel appliances, granite counters and huge island for entertaining. The oversized garage is below and has room for 3 cars and plenty of space for a huge workshop or gym setup. Close to shopping, restaurants, entertainment, freeways and BART. Don't miss this one!